No matter how careful you are, accidents can happen. When they do, you have to do everything you can to stay safe. In those situations Emergency LED road flares are a must have. Safety triangle can do only so much. 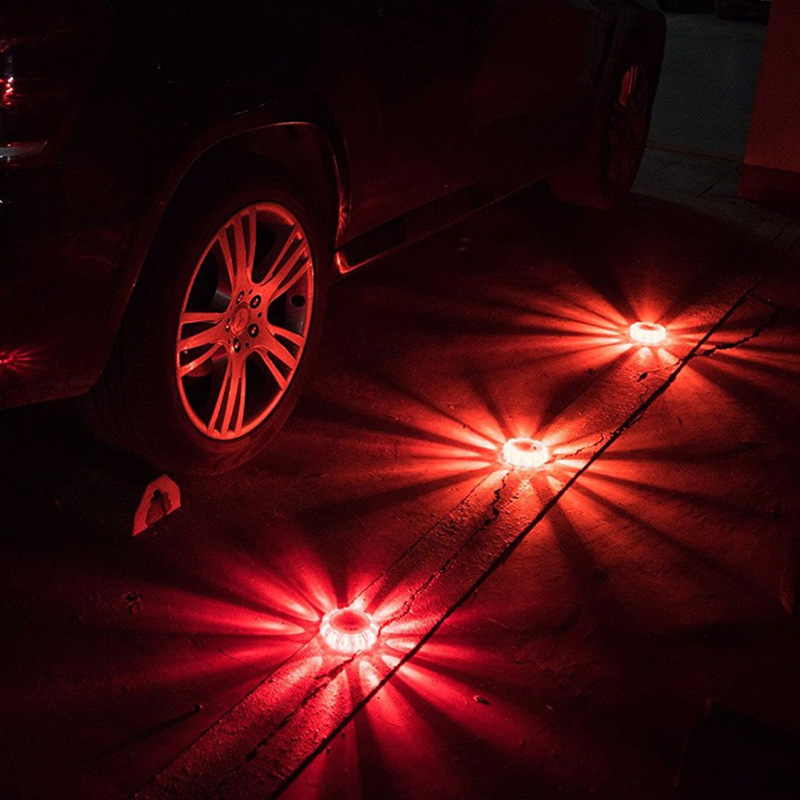 These led road flares are an emergency roadside LED flare kit that you can keep in your car, truck, RV, motorcycle or boat making them great boat flares, and can be seen up to a mile away at night. Not only that. They are also great for hikers and tenters, they are a great compact and lightweight light to ensure you are seen if you find yourself stranded on the side of the road, which increases your safety. There’s been an accident and you need to alert other drivers to avoid your vehicle. There’s been in an accident and you are trying to alert emergency personnel of your vehicle. Your car has broken down and is disabled on the side of the road. Your car has a flat and is on the side of the road. This makes them a must-have of every roadside emergency kit.